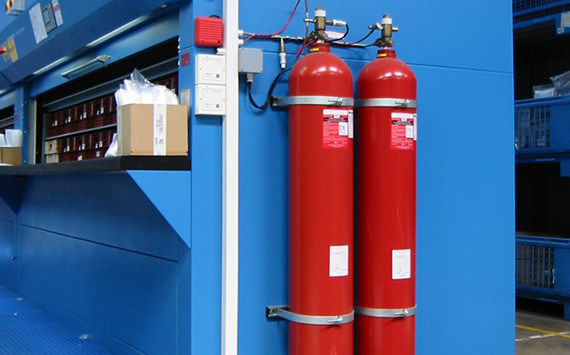 Automatic Protection Limited can offer Hydrostatic Testing as part of their services. 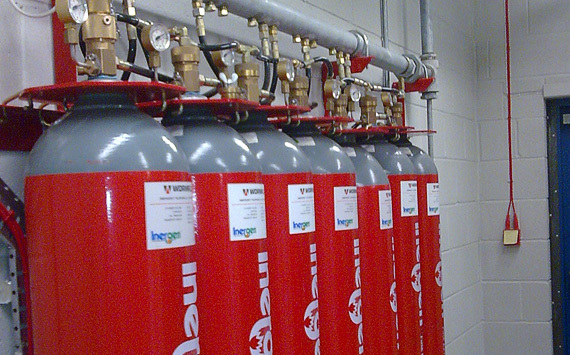 All cylinders within the fire suppression industry have to be Hydrostatically tested every 10 years and APL can carry this work out for suppression types including Inergen, FM200, Argonite and Novec 1230. 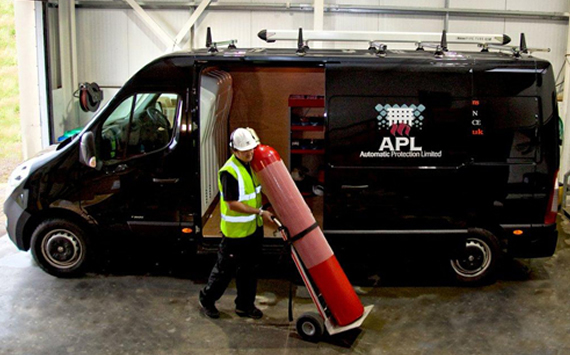 Whilst it possible to remove the cylinders to empty them, hydrostatically test them , refill them and return them to site, APL will always try and arrange replacement cylinders to be delivered to the site, removing the out of date ones. This is more cost effective and mean less downtime without the protection of the system for the customer. Please accept marketing-cookies to view video.